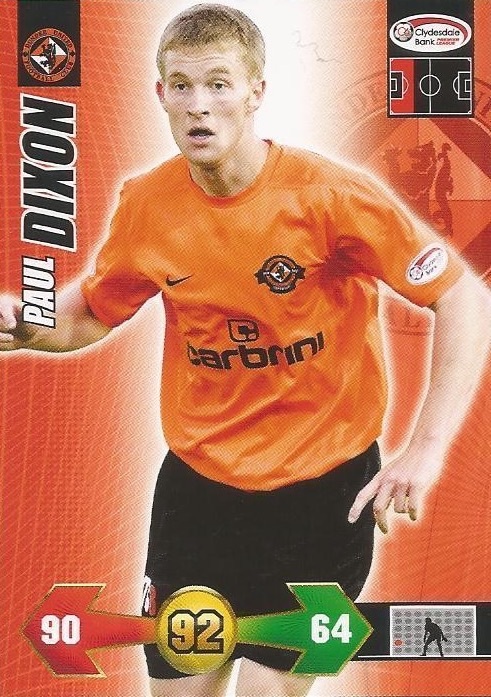 Paul played for Monifieth Athletic Boys Club before coming though the Dundee youth set up, making his first team debut at the start of the 2005-06 season. 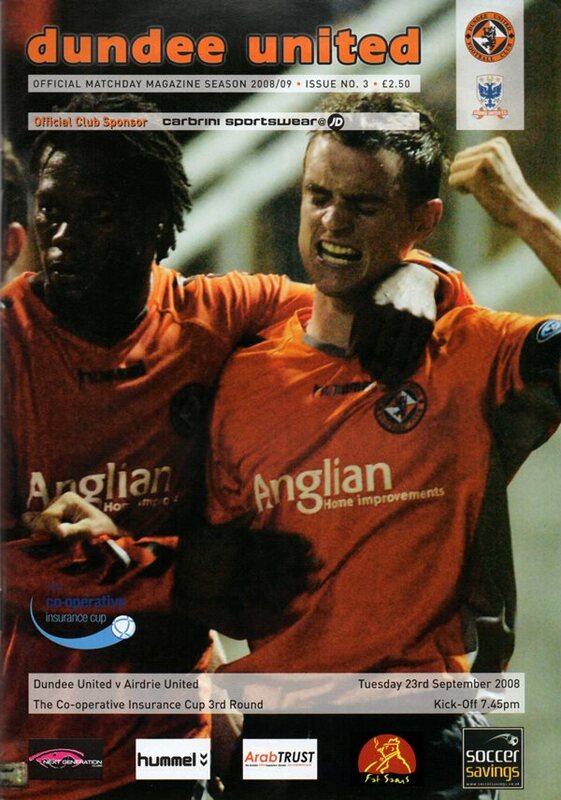 He became a first team regular with the Dark Blues for three years, taking his appearance tally to over 100 before moving across the road to Tannadice in the 2008 close season, having turned down approaches from Norwich City and Kilmarnock. 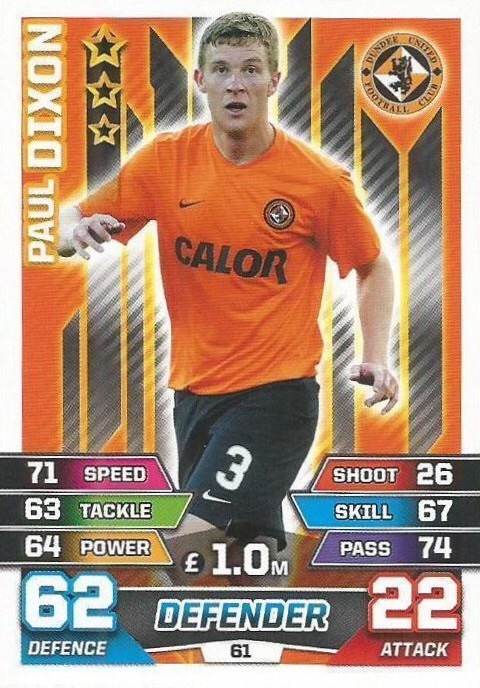 A Scotland Under-21 international since 2007, Paul established himself quickly, and made the left back slot at United his own. 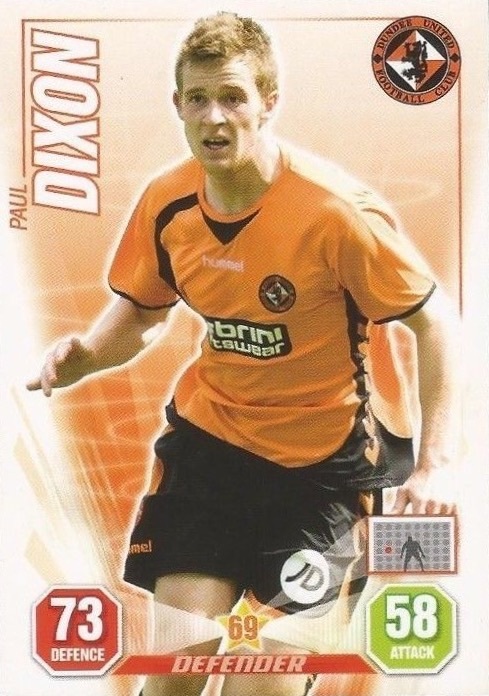 His impressive form saw him selected for the full Scotland squad for the International friendly with the Czech Republic, but a torrid time of injuries prevented Paul from making his international debut and he also missed out on a Scottish Cup winners medal in May 2010. After signing a two year contract extension, he made his 100th appearance for the Club in in May 2011, and had a near ever-present record at Tannadice over the next two seasons as United became a regular qualifier for European competition. His great delivery into the box assisted a number of goals, and he always chipped in with a few goals himself, usually of the spectacular variety. Following four successful seasons, Paul left United when his contract expired, joining Huddersfield Town. Within a few months, he had finally earned a Scotland cap under national manager Craig Levein. 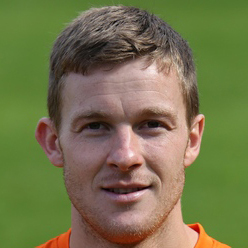 He spent two and a half seasons at John Smith's before the mutual termination of his contract in January 2015 saw him make a transfer deadline day return to Tannadice on February 2nd, signing a two and a half year contract. Paul went straight back into the United first team, making his second debut for the club against Kilmarnock at Rugby Park, and made his 150th appearance for United against Partick Thistle at the end of February. He also played in the League Cup Final at Hampden in March 2015, earning a runners-up medal. He continued to be a fixture in the first team during the 2015/16 season, but couldn't prevent United being relegated to the Championship after a disappointing season. 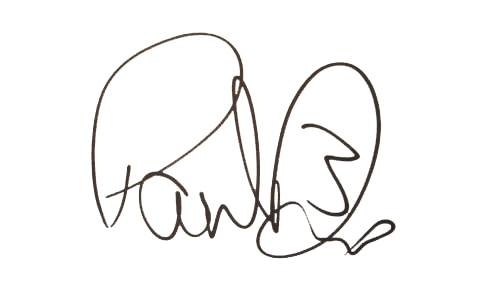 Paul was born on this date in Dundee. In a game of two contrasting halves, United gave themselves a mountain to climb – then climbed it with style. Following a disappointing first half from the visitors and with Celtic two goals to the good not long after the break, the game seemed dead and buried. But this United side are made of stern stuff and they produced one of their best 45 minutes of the season to get back on level terms – and then went looking for a winner.